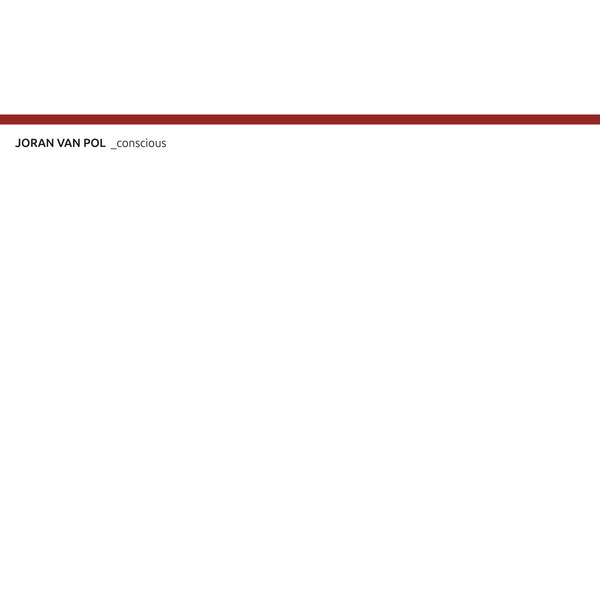 You may remember we interviewed our good friend Joran Van Pol last year. Well we are really excited to have him back on these pages with his debut E.P for Minus. Joran has recently been welcomed into the Minus family and rightfully so. At the young age of 23 this is a huge achievement and just the start to what we think will be an incredible career. It’s no surprise that Richie Hawtin has signed Joran. His track “Faded” was a mainstay in Richie’s sets throughout last year and we witnessed first hand the damage that the track does on a big sound system when both Dubfire & Richie opened their sets with it at Awakenings at the Gashouder last October. This E.P is the perfect lead up to Faded. It’s clear that Joran has an extremely identifiable sound which is so important with the amount of music that is released every day. Its difficult to stand out from the crowd but he has managed to do this whilst also keeping his own identity and branding well aligned and consistent. Whilst all tracks on the E.P are equally as strong our pick is the second track “Detach”. Check it out below. We spoke to Joran about the release and whats he has planned in the near future. He told us “It’s a great honour for me to put out my first EP on one of the most respected techno labels in the world. Faded is coming out on the MINUSminMAX compilation end of may, then an EP on SCI+TEC mid june and I have an amazing festival season coming up with festivals like Awakenings, Welcome to the Future and Indian Summer”.